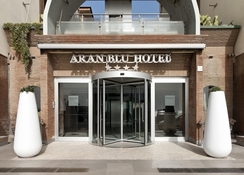 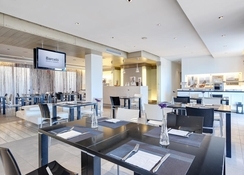 The Barceló Aran Blu hotel is a designer hotel on the seafront right next to Rome`s tourist port. 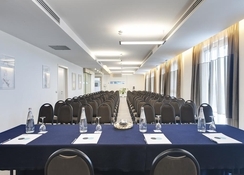 The hotel`s 68 rooms with terraces and balconies offering breathtaking sea views form part of a steel and glass building in perfect harmony with the long sandy beaches of Lido di Ostia. 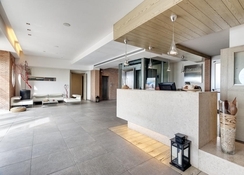 With its outstanding modern interior design and elegant furnishings- the hotel offers each client everything they need to enjoy a thoroughly pleasant stay. 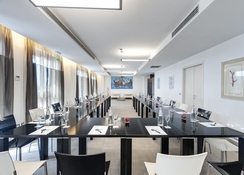 Rooms are perfectly equipped and decorated in a contemporary style. 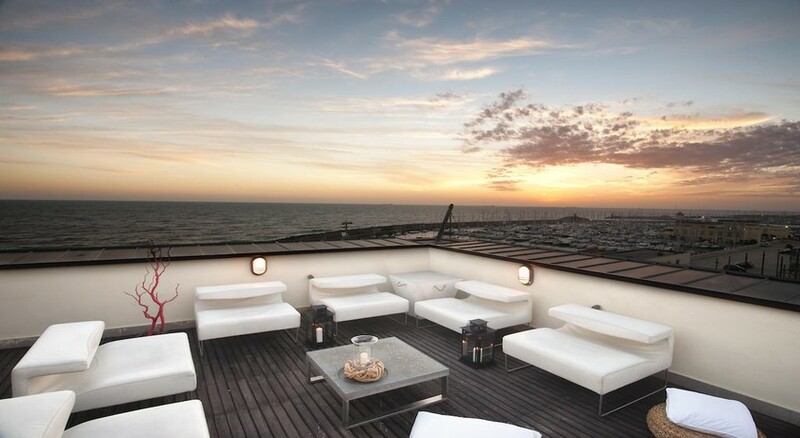 Here you can relax and unwind after enjoying a stroll along the seafront or visiting the ruins at Ostia Antica.